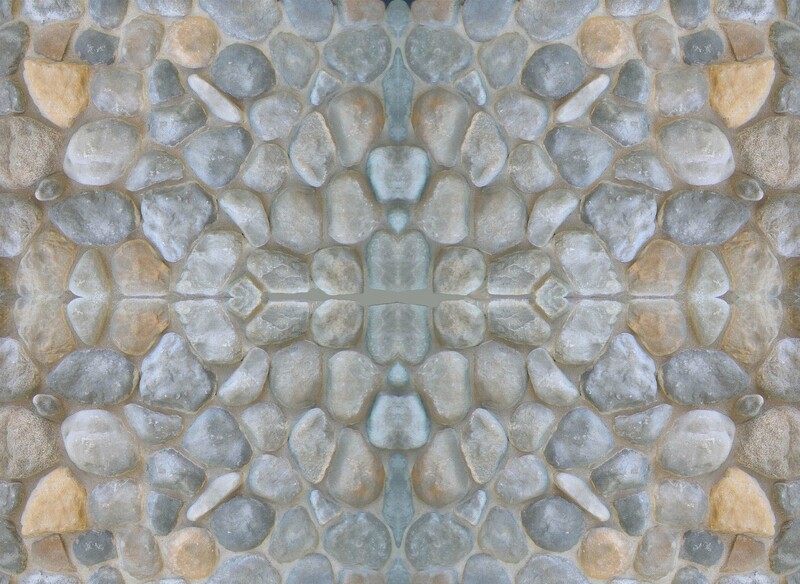 Artist/Designer Lisa Ryman is located in Montclair Village in Oakland Hills, CA. 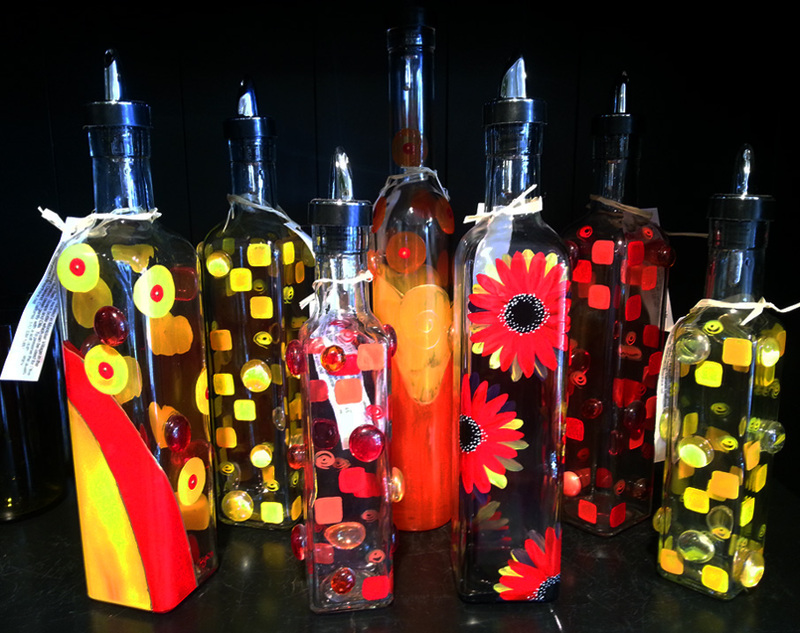 She hand paints each bottle which can be used for olive oils, vinegars, kitchen & bath soaps and oils. To preserve the quality of the design and it’s duration. Clean gently with a soft cloth.